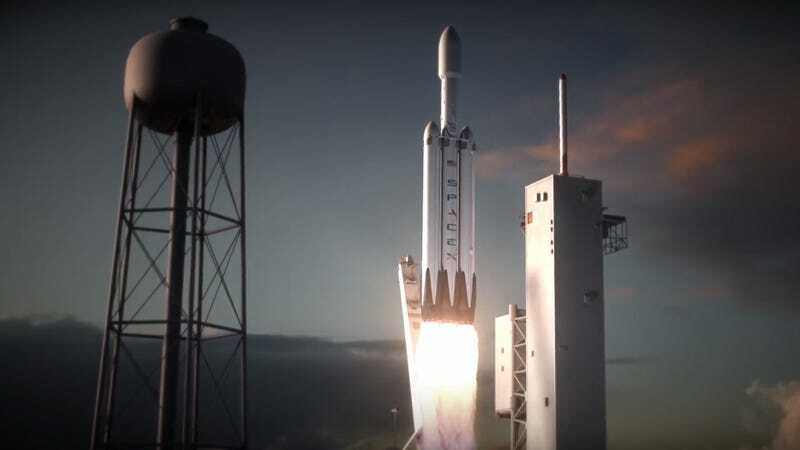 Falcon Heavy is planned to be the most powerful rocket ever made when it hopefully launches in January 2018 (already a delay from previous launch plans), so it needed something appropriately epic to take along with it. After all, SpaceX hopes it will take them on missions to the moon and Mars. Thus, one of Musk’s other achievements—an electric car—is going along for the ride. Was it our space junk comments, or the sad thought of living without a good red sports car? Either way, not jettisoning a car in space is probably for the best. Just make up your mind before you talk it up next time, please.